Additive manufacturing is emerging as enabling technology in a number of sporting goods applications. A leading example is in cycling and proud to have played a pivot role in this via our collaboration with Robot Bike Co. 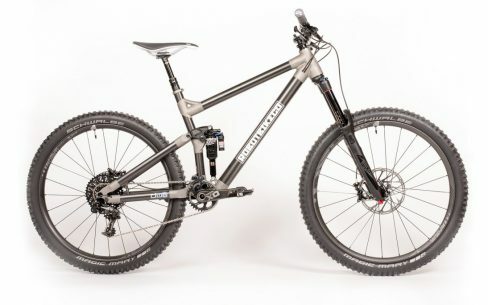 Robot Bike Co, in collaboration with HiETA, Altair, and Renishaw, unveiled the R160 enduro mountain bike frame on Thursday 26th May 2016. 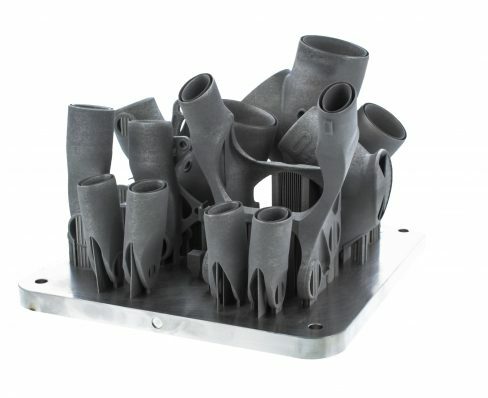 Marking a milestone in collaborative additive manufacturing/3D printing technology, Robot Bike represents a giant leap towards the goal of AM mass customisation. Unprecedented design freedom has been achieved through the development of a unique construction using titanium lugs, proprietary carbon fibre tubing and a double lap shear joint bonding concept. 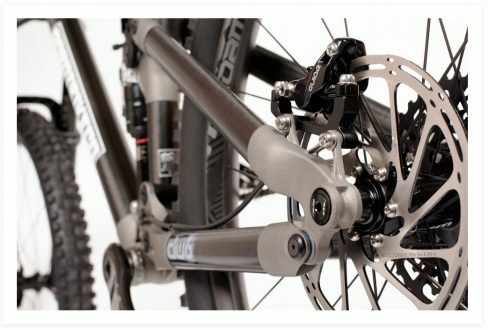 Through the experience of the partner companies, each frame can be tailored to a customer’s individual measurements and riding preferences, with the added benefit that the frame can be constantly improved as new technologies emerge, as the production process is not constrained by conventional manufacturing methods, with expensive moulds and tooling. The new frame concept was developed by the Robot Bike Co. which was founded in 2013 by HiETA’s Ben Farmer and Andy Hawkins, with Ed Haythornthwaite and Ben Robarts-Arnold. Robot Bike Co has a clear mission: to exceed known limits and make the best mountain bike frames possible. Each of the partners are leaders in their own technology fields and the frame design and engineering are therefore grounded in years of experience in demanding sectors such as aerospace, automotive and F1.